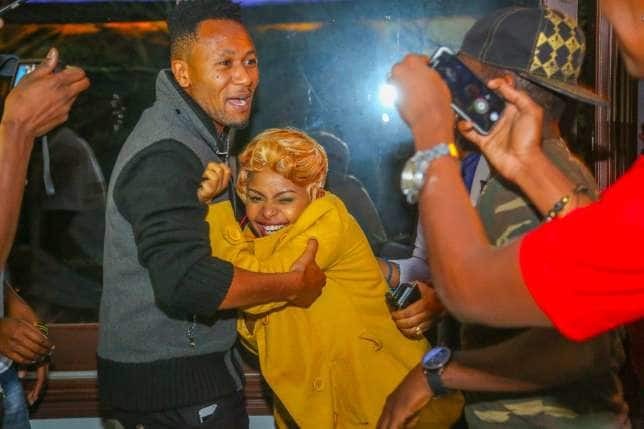 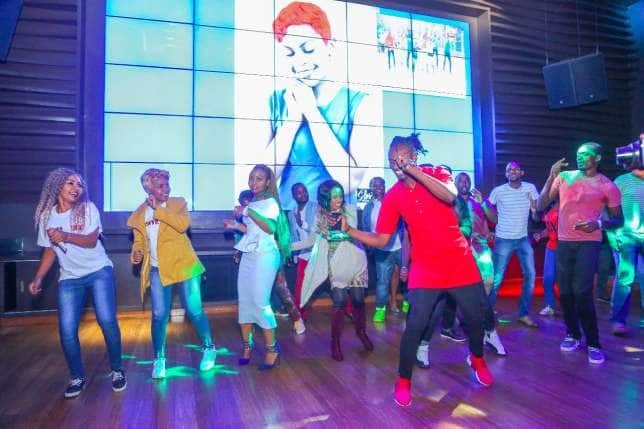 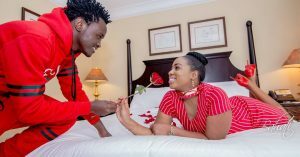 Size 8 turned 30 years old a few days ago and as usual, Dj Mo had to throw a huge party for his beloved wife on that very special day. 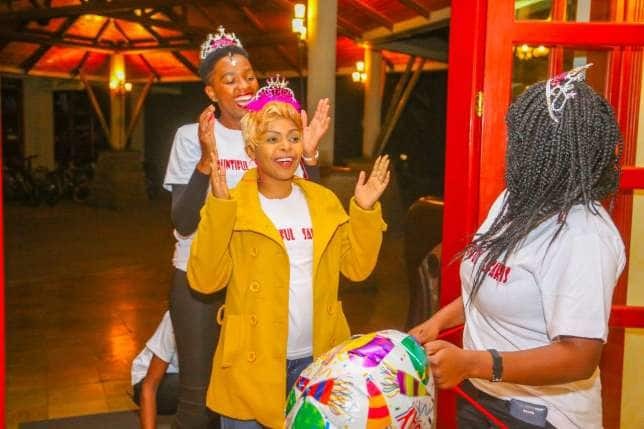 The event was held at Enashipai Resort and was attended by various friends and family. 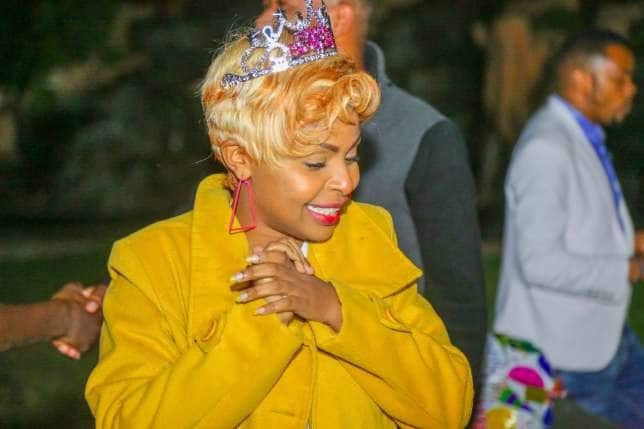 After cutting of the cake, Dj Mo planted a kiss on Size 8’s lips that left most people on social media discussing it. 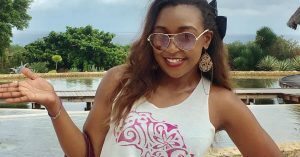 Muthoni: This reminds me of someone I used to know. 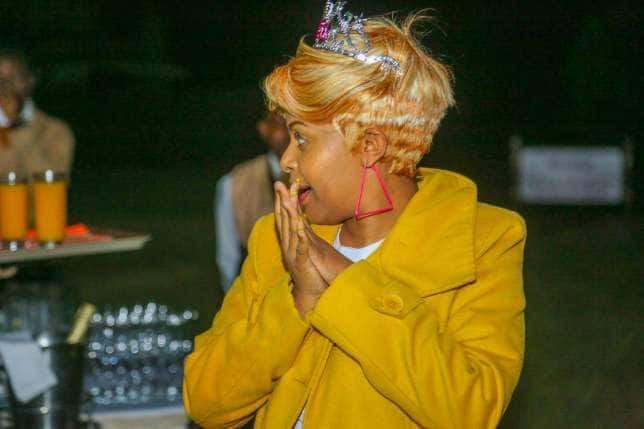 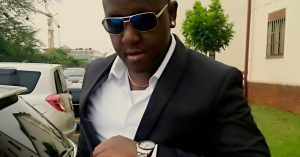 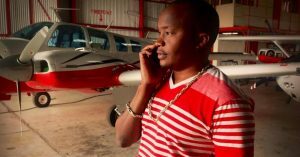 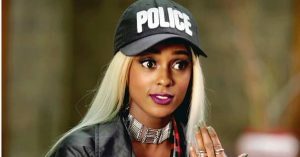 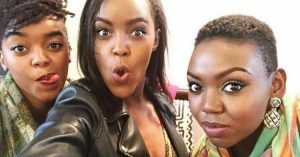 Lena: Anavuruta oil kwa carburettor.